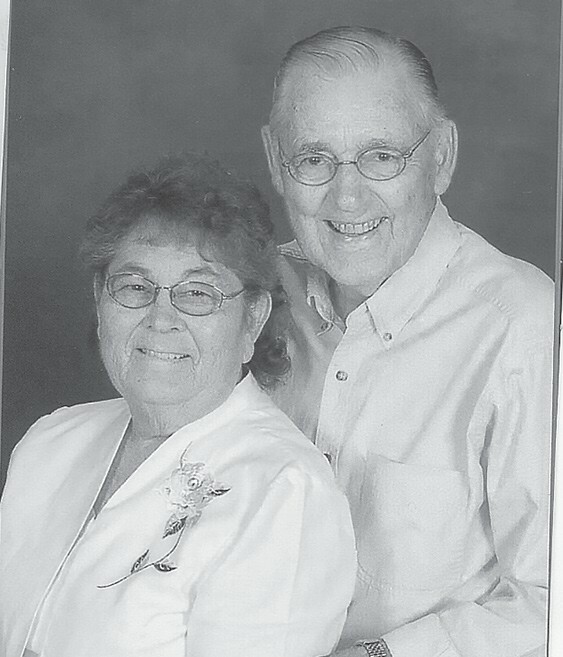 John Bobby and Wadeene Green will celebrate their 65th anniversary with a reception given by family and friends. Mr. Green is former circuit clerk of Blount County and he and Mrs. Green are longtime members of Oak Grove Methodist Church in Blountsville. They have four children: Sharon (Claude) Bullard; Bobbie Holaway; the late Larry Green; Debbie (Michael) Bagwell; daughter-in-law Kay Green, seven grandchildren; eight great-grandchildren; and one great-great-grandchild. The celebration will take place Saturday, Aug. 11, at the D.S. Loyd Building at Palisades Park from 2 p.m. until 4 p.m. Family and friends are cordially invited.